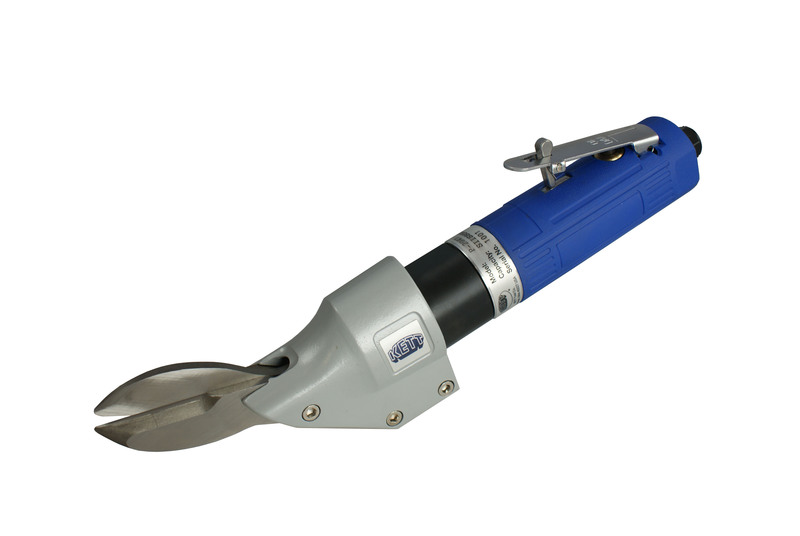 The Kett Heavy-Duty Scissor Shear has been specially designed for fast, accurate cutting of steel siding. You'll discover it also handles other hard-to-cut metal, plastic and rubber sheet materials without fouling or stalling. The unique swiping action of the scissor blades leaves a clean, sheared edge. 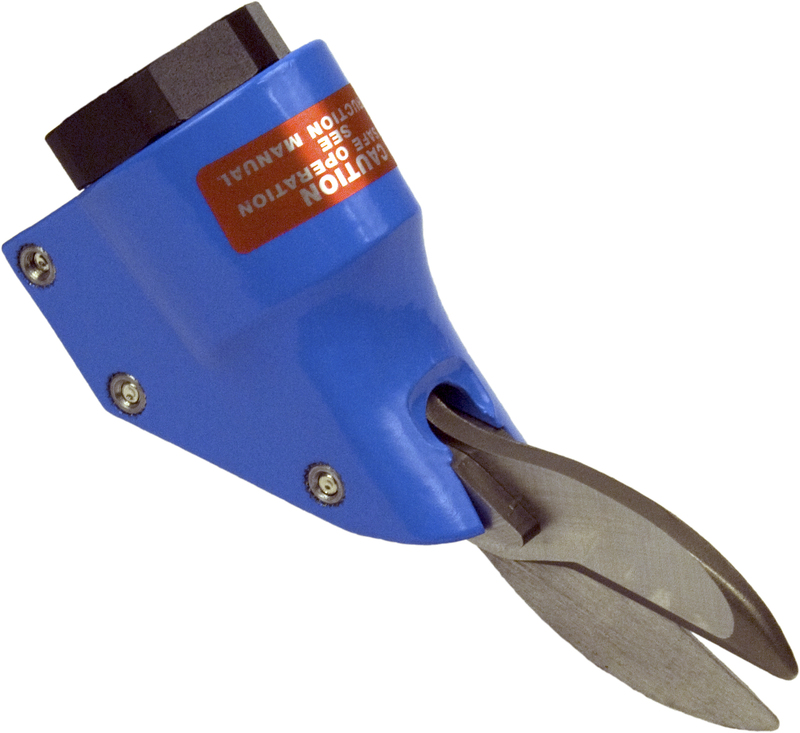 The power unit, with variable speeds from 0 to 2500 RPM, is ideal when cutting through steel siding's multi-thickness nailing strip and continuing across the sheet and through the lip. The P-2041 also takes the work out of making square and difficult angle cuts following a scribed line. This Heavy-Duty-Scissor-Shears will cut wire mesh up to 18 gauge, soft plastic or rubber to 1/4" and rigid PVC and other plastics to 1/8" thick with power to spare. 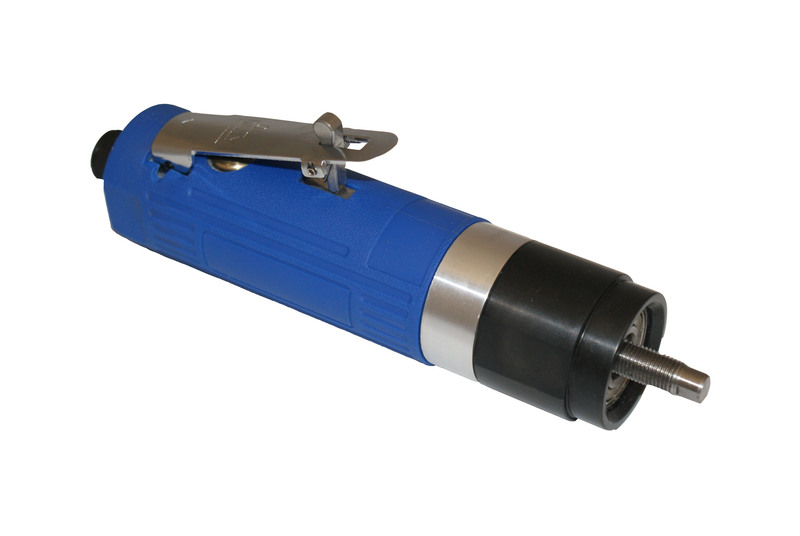 An excellent multi-use power hand tool for any specialty shop or manufacturer. Completely portable to go anywhere you do...in the shop or on the site. Variable speed power unit. Lightweight-weighs less than 5 pounds. Powerfull & versatile.